This is the sound of my super simple synth. It’s not a great sound. But I just put it together so quick, to test. The reason is that I have been more and more interested in an old classic chip lately. But I haven’t paid much attention to it earlier. Maybe because it sounded so boring: 555 timer…. And I never “got it”. With only a few components, you can get the 555 timer to create a frequency for you. Connect this to a speaker of some sort, and you get a tone. And if you add a potentiometer into the mix, you can change the tone by turning the potentiometer knob. Or you can add some switches. Connect each switch to a resistor of different value – and you will get a simple keyboard. You can add more 555 timer chips, and connect them in different ways to create some really odd/fun/awesome sounds. It’s really fun to play around with! The more I play around with this chip, the more I love it. It’s not only useful for making sounds – it’s also very useful to play around with lights, such as to make running LEDs. If you want to play around with it, I would recommend doing it on a breadboard in the beginning, just to get a feel for it. Then plan your breathtaking synth project, and build it on a stripboard or printed circuit board. 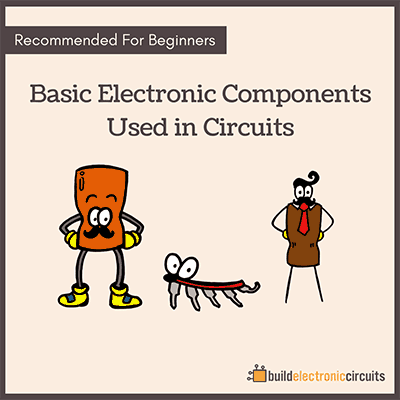 If you don’t have any experience building circuits, start with something simple first. I’m doing workshops in Berlin at the moment, and people with no experience will struggle even with a simple resistor and LED circuit. 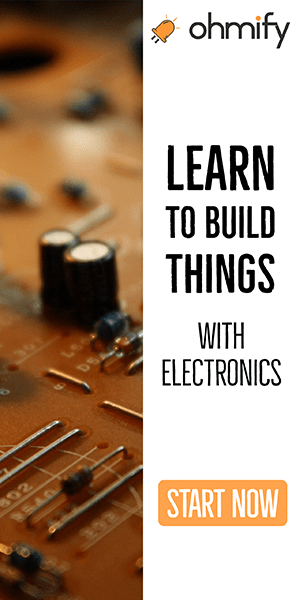 In my eBook «Getting Started With Electronics», I help you get over this hurdle. 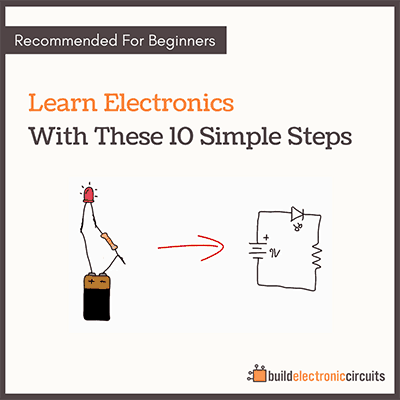 You will be guided through how to build circuits, starting with the simplest ones. You have so many interesting matiriala. A lot of useful Statt of electricity. I do not really like it, I will continue to visit your blog. I looked at the common mistakes: http://www.555-timer-circuits.com/common-mistakes.html . I don’t really see a Rule of Thumb here, though I suspect combination of the 100uf Capacitor and the 8 Ohm Speaker interacting will cause the problem on pin 3. If I do the Math, what am I looking for in order to avoid frying a 555? At 50 cents to a dollar apiece, I don’t want to do this too often. You have to make sure the current does not go above the maximum current for the 555 timer. I think the max current is about 100 mA, but check the datasheet for your exact timer to be sure.